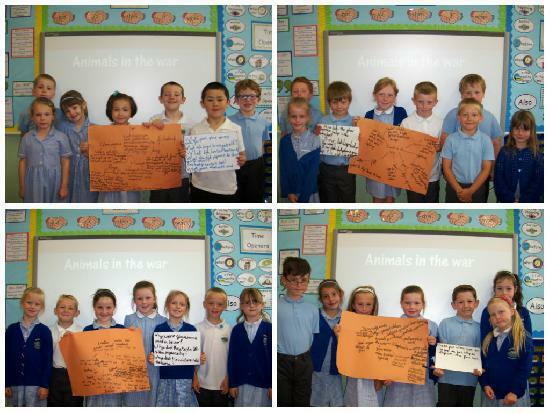 Today we have been discussing the role that animals played in World War 1. 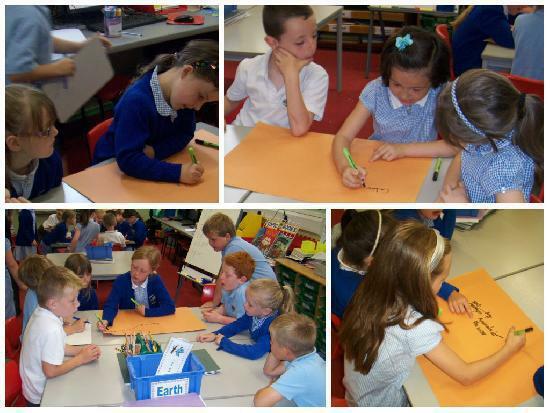 First we we worked in teams and did a mind map of what we already knew. In each team there was a "Spy" and a "Question Master." 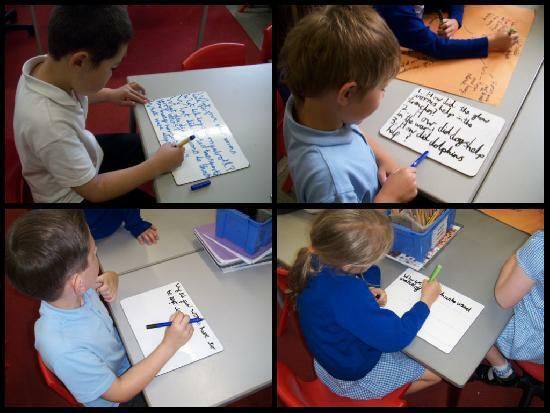 The "Spy" had to spy on other tables to gain information their group didn't have and the "Question Master" who had to write other questions to test the other team.